Footballer Marco Reus is a natural ginger who manages to pull off a very versatile and stylish hairstyle that fits his personality. Reus has always been known to sport unconventional hairstyles, from his statement subtle mohawk back when he played for Die Fohlen to a more evolved, polished look that still maintained a hint of fun as he grew older. He is often spotted today with a side-parted style with an undercut which is either bleached or highlighted. He also alternates between this hairstyle to the trusty fauxhawk or a quiff. The side-parted style with an undercut is actually very easy to achieve. Simply leave about 2.5 to 3 inches on top which you will use as a side part that covers the better part of the head, and trim or clip the remaining hair along the sides until the point where they meet the side part. To give the hairstyle more oomph, Reus usually highlights the side part or sports it bleached to make it really stand out from his ginger roots. His side-part gets some volume with a few minutes using a good blow dryer and perhaps just a little bit of product to maintain the height throughout the day. 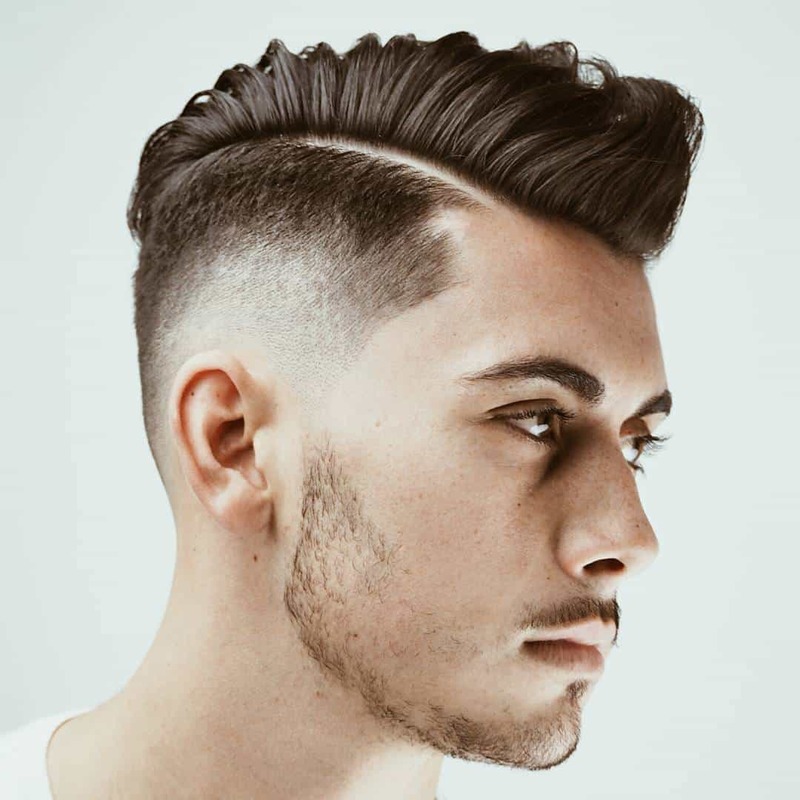 This is a very low-maintenance cut which he can either play up by ironing straight and keeping in place by combing through with wax or pomade, a style that is perfect for formal occasions or days off the field. For casual or practice days, Reus can be spotted with a messier, more texturized version, which is basically the side part kept in place by running wax or gel throughout the hair. The style above can easily be transformed into a quiff. The hair on top used for the side-parting can instead be styled upwards into a quiff using pomade, hair wax or gum. Easy to do and very flattering, this hairstyle suits men who, like the German footballer, want a style that is stylish, fun and flexible yet very easy to maintain. WOW, Cool and Stylish Lovely Haircut. It was so cool and stylish for the guys. Marco Reus which in the image gives everyone an option that will be there hairstyle too. It was so attractive for the guy who have this haircut and it was so comfortable to look. Cool!